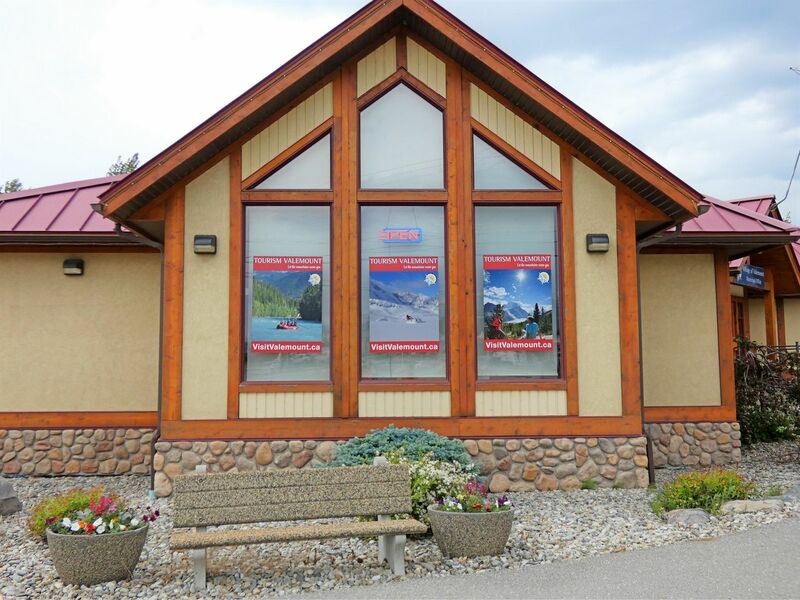 Tourism Valemount is a committee of Council that includes members representing the accommodation sector, Chamber of Commerce, VARDA and tourism at large. 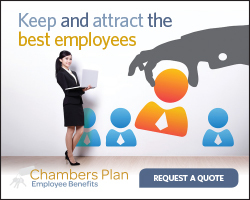 Funds for promotion and marketing Valemount are collected by the local hotels/motels through the 2% Municipal and Regional District Tax. 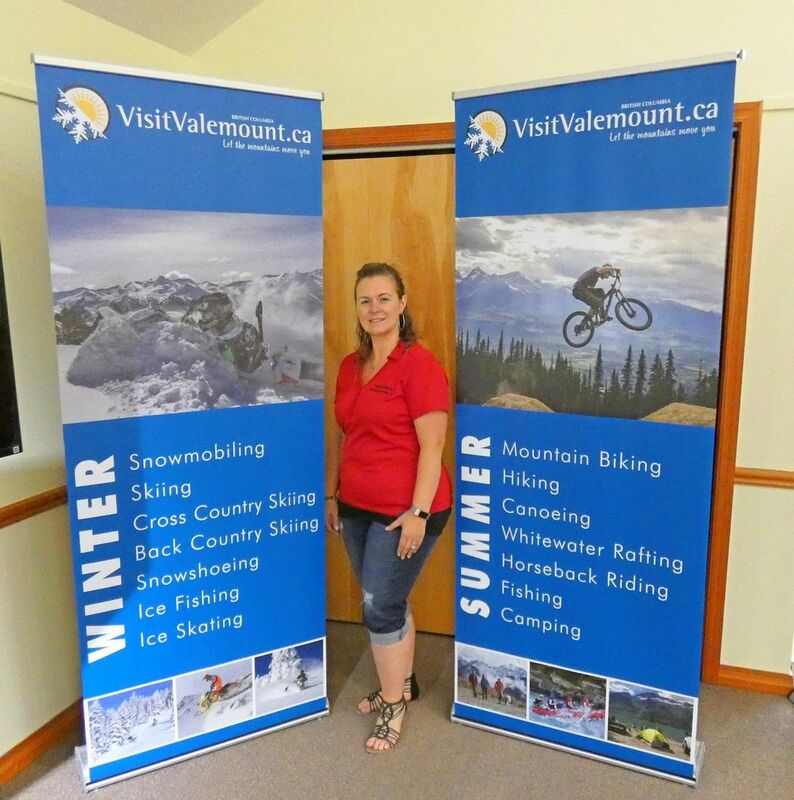 Valemount also participates in the Resort Municipality Initiatives program sponsored by the Province of British Columbia. The Province makes an additional yearly contribution of approximately $50,000 to support the construction and maintenance of local tourism infrastructure and amenities such as the Cranberry Marsh trail system and events like the Mount Robson Marathon and the vALEmount Craft Beer Experience.